Orcs 2 has been plodding along slowly but surely the last few months. 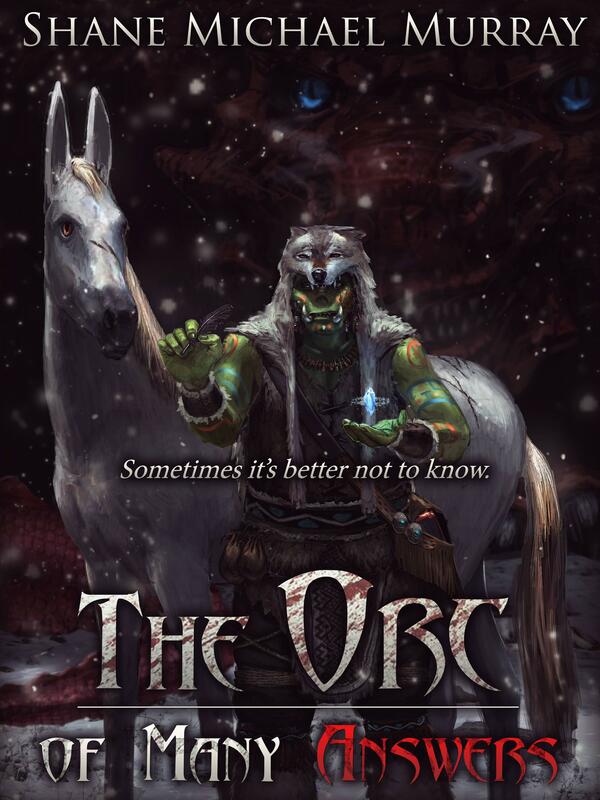 It currently sits at about 45,000 words, only 14,0000 words less than the first orcs book! Orcs 2 will be much longer though, I expect about 90,000 words compared to the 59,000 of orcs 1. 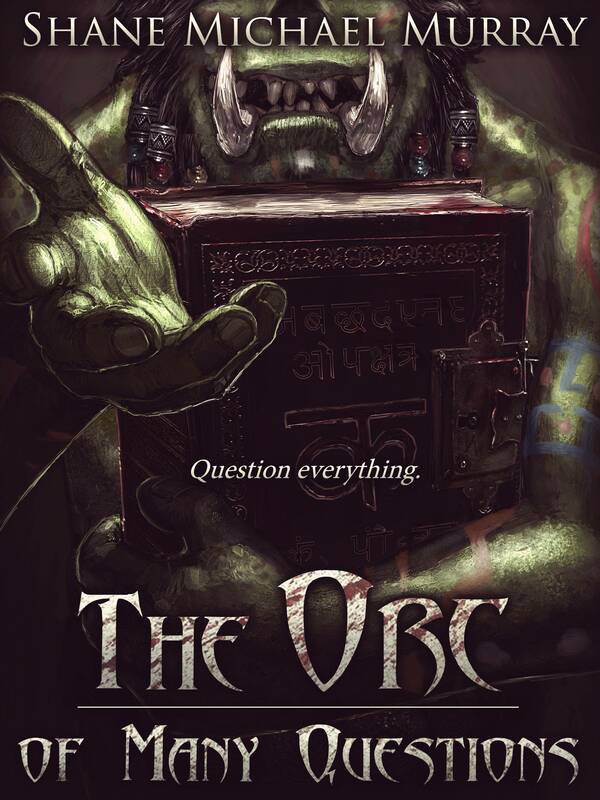 I really enjoyed Orc of Many Questions, please keep the good stuff coming!